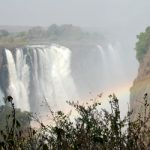 THE Zimbabwe National Water Authority (ZINWA) has finally given in to pressure and handed over water management rights to the Victoria Falls Municipality, putting to rest a battle that had dragged for years. 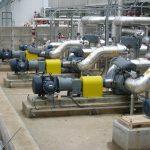 ZINWA was responsible for pumping raw water from Zambezi River into a reservoir from where the council distributes to residents. Faced with anger from residents, the local authority sought to be given rights to pump, treat and distribute water on its own, accusing the water authority of lacking capacity. Council has been failing to provide enough water in the resort town, resulting in residents enduring long periods with dry taps. 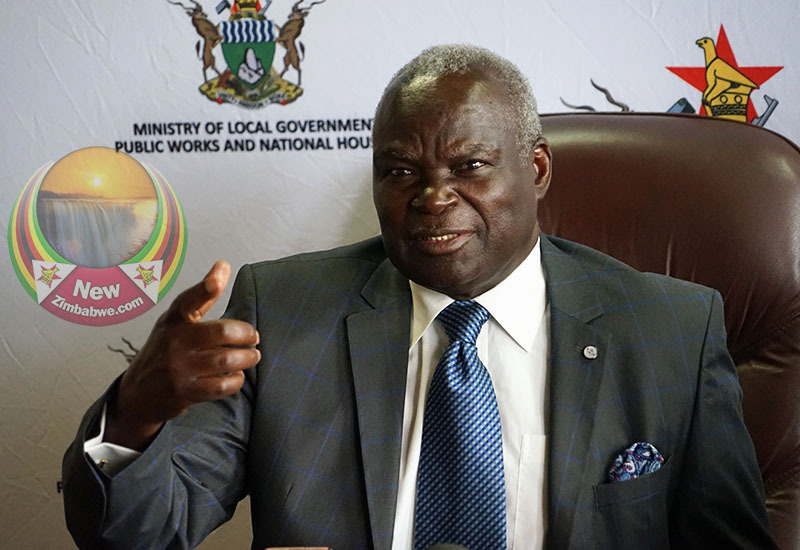 The local authority petitioned Local Government Minister July Moyo who responded last year by sending a commission to assess its preparedness to manage the responsibility. 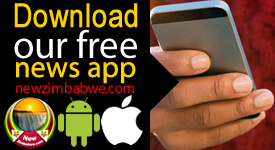 Municipal management had argued that Zinwa had besides material resources, limited human resource in the Gwayi Catchment area which also covers Hwange and Victoria Falls. Town Clerk Ronnie Dube confirmed last Thursday during a full council meeting that government had finally allowed the council to run its own water affairs. 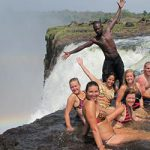 “We have a letter from the Ministry which talks about devolution of water supply and waste water management function from ZINWA to Victoria Falls Municipality,” said Dube while reading the letter. He said a taskforce from ZINWA and the ministries of Local Government, Public Works and National Housing and that of Lands, Agriculture, Water, Climate and Rural Settlement will be sending a team to conduct a handover on Tuesday. According to the letter, ceding of water rights by ZINWA is in line with the Mnangagwa’s administration’s devolution approach. 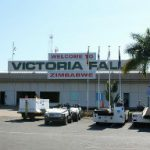 The current crop of Victoria Falls councillors could have made history for themselves for presiding over a term of office when the local authority finally won the battle against ZINWA. The municipality looks forward to implementing a $12 million WASH programme which seeks to expand the water system infrastructure and supply.